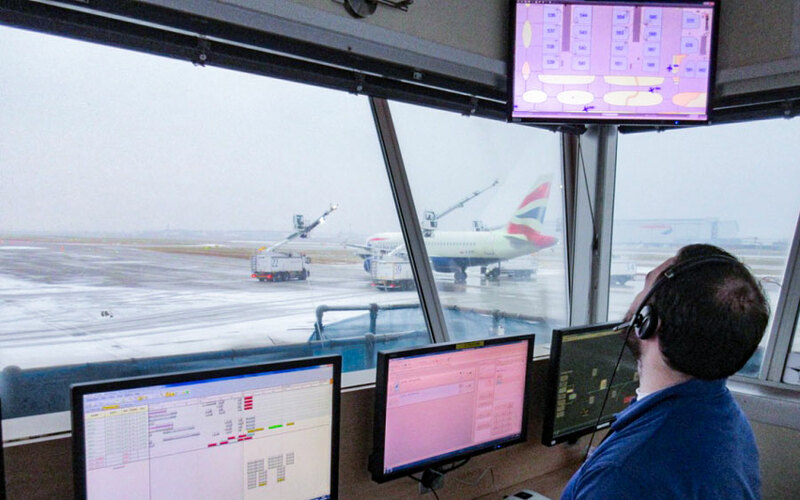 Why are airports moving to deicing consolidation? The same holds true for aircraft deicing. The aircraft deicing landscape varies greatly from one airport to the next, and is ultimately influenced by a myriad of airport-specific variables, thus limiting the benefits of one-size-fits-all or copy-and-paste solutions. SureConsult is the global leader in the area of consolidation and centralization of aircraft deicing operations, and we’ve helped countless clients navigate the potential pitfalls when undertaking these vitally important projects.